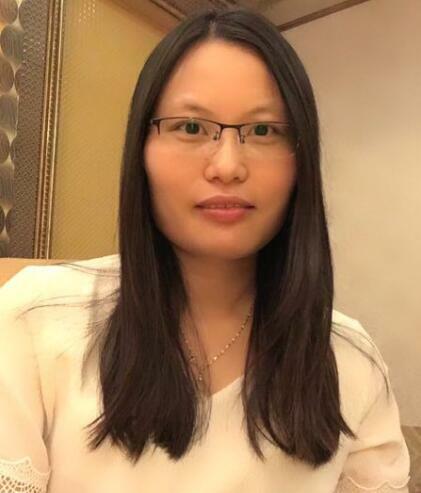 Product categories of Blender, we are specialized manufacturers from China, Table Blender, Juicer Blender suppliers/factory, wholesale high-quality products of Portable Blender R & D and manufacturing, we have the perfect after-sales service and technical support. Look forward to your cooperation! 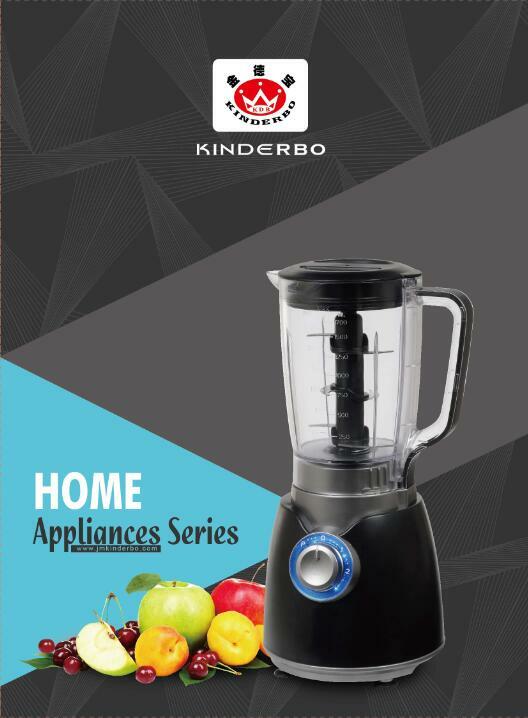 Blender is a popular home electric appliance. The power to go beyond blending; blend faster and smoother with the Kenwood blend-x pro. Kenwood's patented MultiZone blade technology, powered by a high torque QuattroPolemotor, has 30% more cutting action for perfectly smooth, consistent results. With 6 pre-set programs for blending drinks, soups, fine or coarse chopping and ice crushing, you can easily create your favorite recipes all in less than 60 seconds! blend your favorite, healthy smoothies in less than 60 seconds, chop fresh guacamole in only 10 seconds and more original recipes with the help of the bonus recipe book. The unique variable speed control allows fine tuning and precision blending to customize any recipe. Blend hot and cold ingredients in the ThermoResist carafe without fear of cracking or shattering. Clean up is easier than ever with the auto rinse feature, removable blades and dishwasher safe components. Equipped with a sleek, brushed aluminum face and internal cord housing, the blend-x pro is a professionally-inspired blender with a contemporary design for the home countertop.